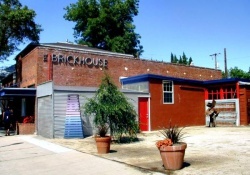 In October 2006, artist Gale Hart opened a gallery in Downtown Sacramento called A Bitchin’ Space. The goal was to create a more connected, creative community with A Bitchin’ Space as the outlet. It started with a year-long project featuring collaborative work by area artists. Since the end of the collaborative project, A Bitchin' Space has continued to host monthly shows. 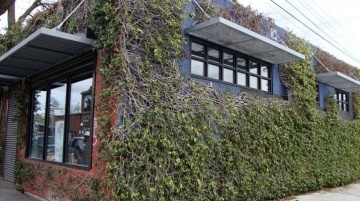 Opened in November 2011, Alex Bult Gallery is owned by 18-year-old entrepreneur Alex Bult. 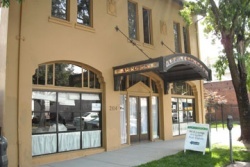 American Visions Art Gallery is located on Sutter Streeet in Historic Folsom and has been doing business there for over a decade. They specialize in offering Fine Art to the public ranging in original artwork as well as limited edition artwork. Their superior custom framing service can help anyone find the right frame for the right price. Stop by and see the featured artist for the week, and be sure to attend one of the many artist receptions, often catered with light hors d’oeuvres and wine tastings. 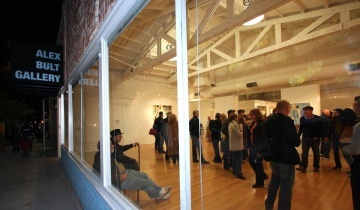 The Appel Gallery is Sacramento’s answer to a fine art commercial photography gallery. 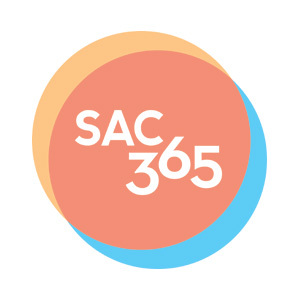 Since 1983, Archival Gallery has been part of the Sacramento art scene with regular fine art exhibitions and the frame shop of choice for local designers. Archival Gallery offers on-site design services for home and business, rush service and art installation, plus artist collection storage and management. Visit today and explore the latest collection, plus the NorCal Corner featuring works of local artists on regular display. 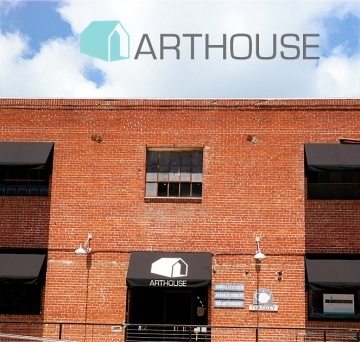 Arthouse Sacramento features artists in 10 unique studios upstairs. There are more than 15 artist studios located on the second floor of this building including: photographers, abstract & representational painters, sculptors, printmakers and designers. Visitors always welcome. Artistic Edge Gallery & Framing is built on the principles of making quality products and providing outstanding customer service. Your art and memorabilia stays in the shop. They take great pride in each piece they frame, from the simple jobs to the elaborate jobs. No job is too small or too large. A creative, friendly custom framers will use color theory and design elements to guide you to various framing options. The Artists' Collaborative Gallery has been in existence for more than 25 years and features the work of highly talented award-winning artists from a wide variety of creative backgrounds. The artists are local, their work is of the highest quality, and most art is one of a kind. The artists' media include oil, acrylic, and watercolor paintings, accompanied by photography, glass, ceramics, textiles, gourd, basketry, jewelry, and sculpture. Because the gallery is a collaborative the artists work together to give you beautiful art at the best price! Formerly known as The Temp Gallery, artSpace 1616 is a visual art gallery under the direction of Yasmina and Numan Begovic. 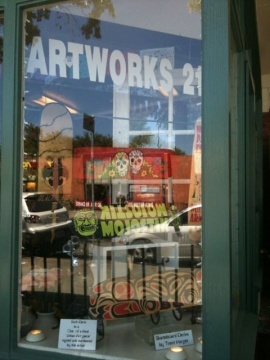 Artworks 21 is a folk art gallery and shop. 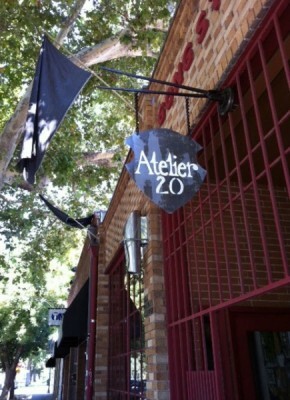 Atelier 20 is a Sacramento design boutique and art gallery, featuring custom designed furniture, artwork, home decor, antiques, curios, and lifestyle products. Many of the designs, decor and jewelry found in the gallery are hand-made in house or by local artists, or are one-of-a-kind vintage and ethnic items. Atelier 20 prides itself on being different and providing inspiration and creativity to its clients. The boutique/gallery participates in the local Second Saturday Art Walk and feature local artists every month, along with Kristi Hughes' permanent collection of her own works. Axis Gallery is an artist-run space. 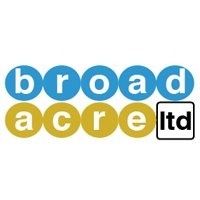 This cooperative has been together for over 15 years building a reputation for exhibiting challenging contemporary artwork. The artist members are equal partners and support the gallery through sales of artwork, contribution of labor, and monthly dues, thus avoiding the usual constraints of a commercial gallery. They are dedicated to the highest standards of excellence in their selection and presentation of works of art. b. sakata garo is an art gallery in Midtown Sacramento owned by Barry Sakata. 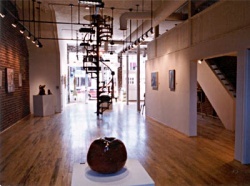 The gallery acts as dealers of contemporary paintings, sculpture, ceramics, drawings, and prints. Art consulting available. Beatnik is a venue in its own category. Housed in a 100 year old PG&E factory in the heart of downtown Sacramento, Beatnik has an energetic history and strangely nostalgic atmosphere. The venue is one of the most sought after private event and wedding venues in the region. It is also a top notch photography studio and headquarters to some of the city’s best photographers. 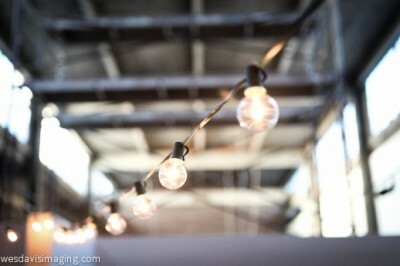 Although most of the events at Beatnik are private functions, there are a few public events throughout the year. Beatnik Studios hosts a public art reception on the First Friday of every month. The First Friday event is an art-centric event featuring a gallery exhibition and often some kind of performance or installation works. Beatnik also hosts an anniversary party every year, as well as a winter craft fair and holiday party. Follow it's Facebook page for upcoming events. 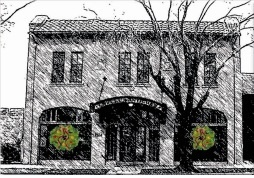 Blue Line Arts Gallery, the current venue for non-profit organization Blue Line Arts (formerly the Roseville Arts! ), is an active community resource located in Roseville, California. Established over 45 years ago to promote the arts in its many formats, Blue Line Arts supports local artists and also brings artwork from around the world to the area. As a non-profit organization, Blue Line Arts is entirely funded by memberships, grants, sponsorships, fundraising events, and other donations. 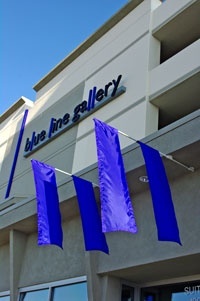 Since its grand opening in February 2008, the Blue Line Arts Gallery has been voted the "2009 Best Gallery in the Sacramento Region" by KCRA (Channel 3) A-List as well as "Best of the Best – Best Art Gallery" by Roseville and Granite Bay Press Tribune readers. The gallery showcases the works of regional as well as national artists and feature a state-of-the-art gallery complete with flexible exhibition space suitable for small musical performances, lectures, demonstrations, and poetry readings. A special children’s gallery provides a dedicated location for childrens programs, exhibits, and workshops. 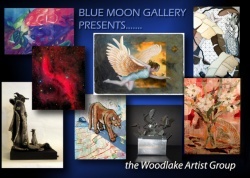 The Blue Moon Gallery is a dream made real. In 2005, Carol and John Brewer made the life-changing decision to create something beautiful. Together they converted their former warehouse into an “all media of good intent" gallery. They created an environment that is inspiring, unique, eclectic, and true-to-themselves. Visitors are welcomed into the gallery and its courtyard by passing through a magnificent gate, hand-built by John himself. Its 190 steel pieces are hand-cut, bent, shaped, hammered, and welded in the traditional style of wrought iron. The gate’s "Flower of Life" motif is one of humankind’s oldest geometric designs. Its overlapping circles are symbolic of the interconnectedness of humankind. They are also a visual expression of the Brewers’ vision for a burgeoning art colony—based on mutual respect between people who have made the commitment to do what they love, and who do it well. 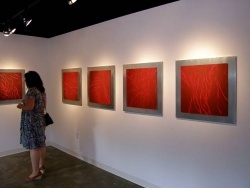 Bon Vida Gallery is an art gallery located within the Triangle Arts District. 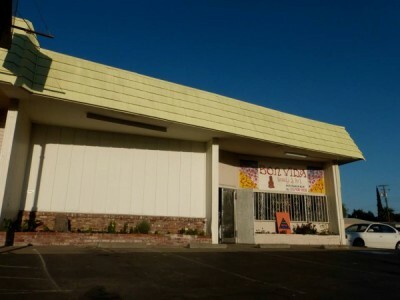 It is a space for arts, events and includes a retail, beauty, and gifts section. The gallery specializes in International Outsider Art, Chicano and Latin American Art.